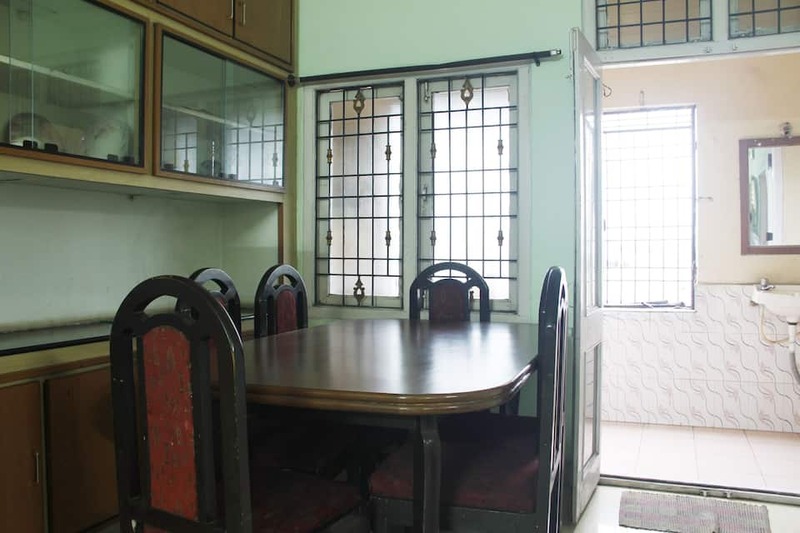 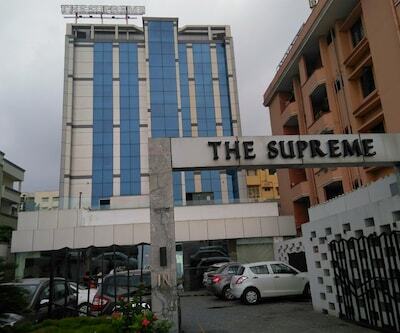 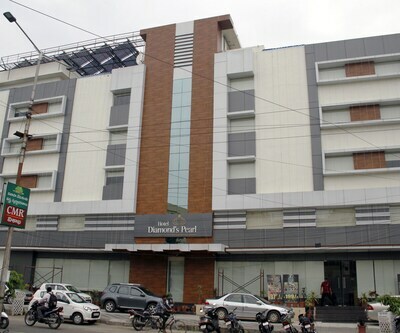 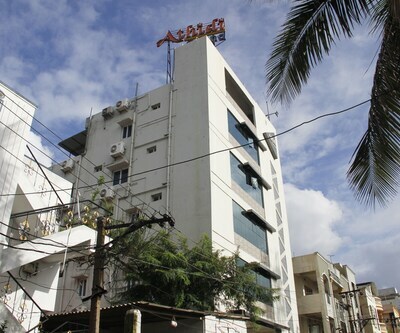 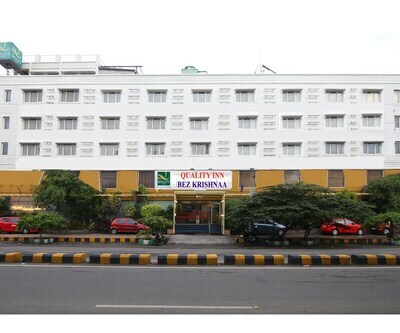 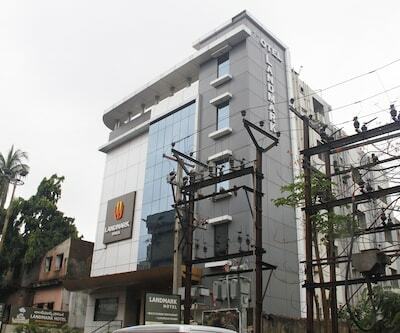 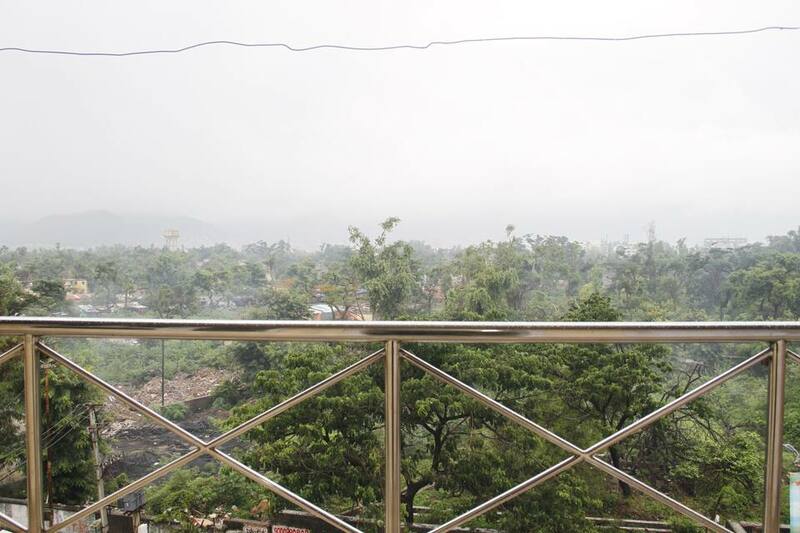 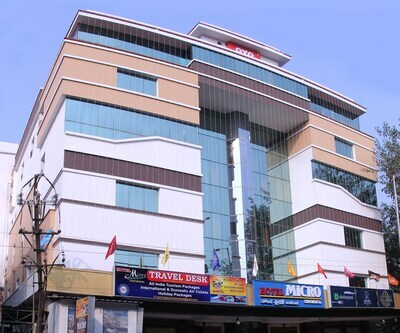 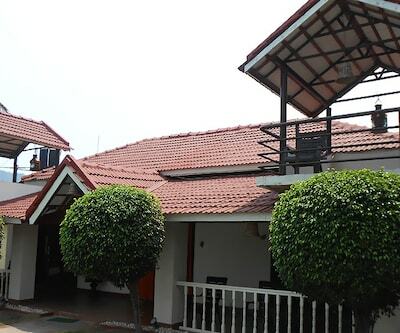 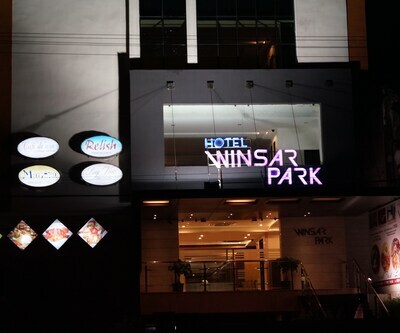 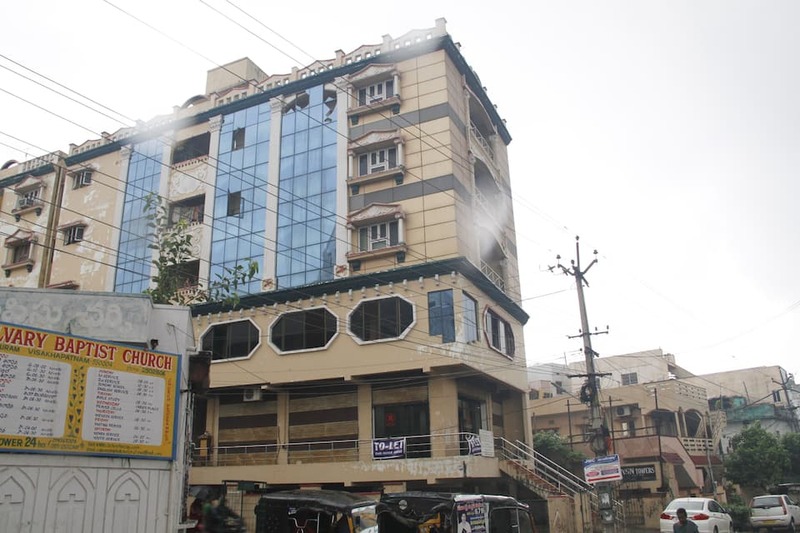 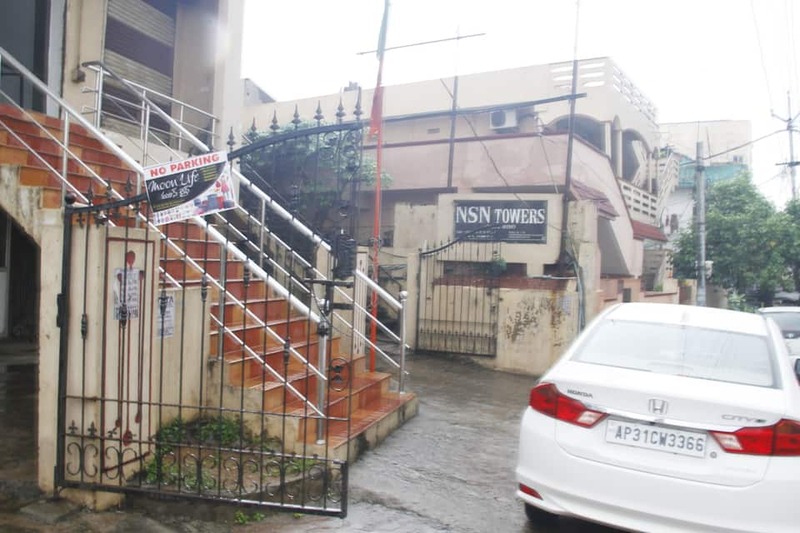 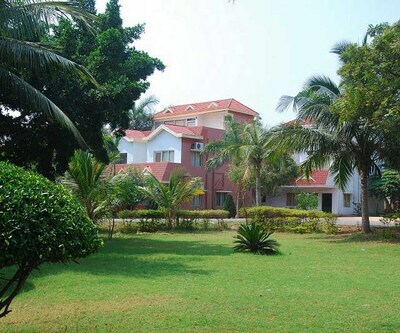 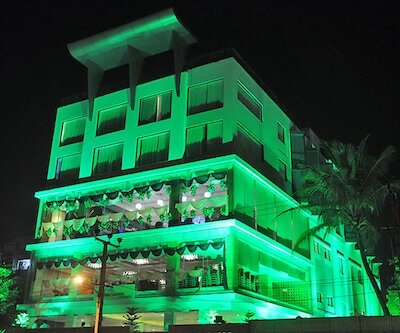 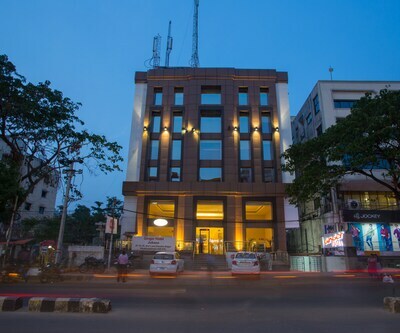 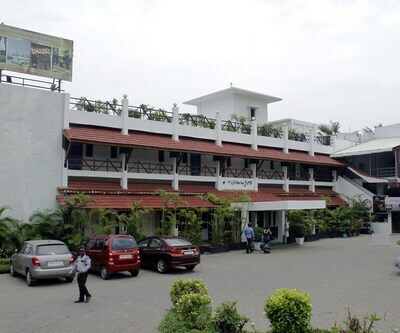 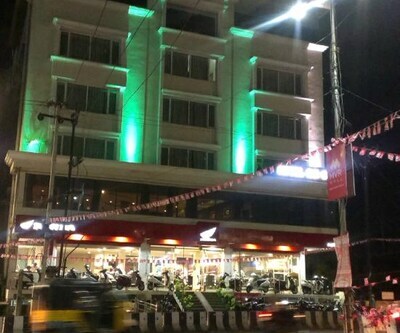 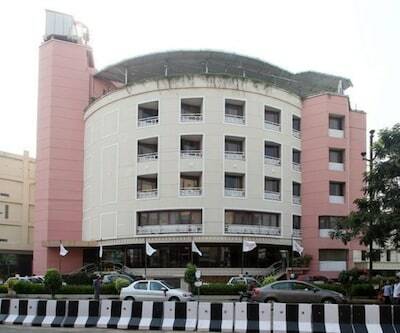 Situated at a short walk from the railway station lies NSN Towers. 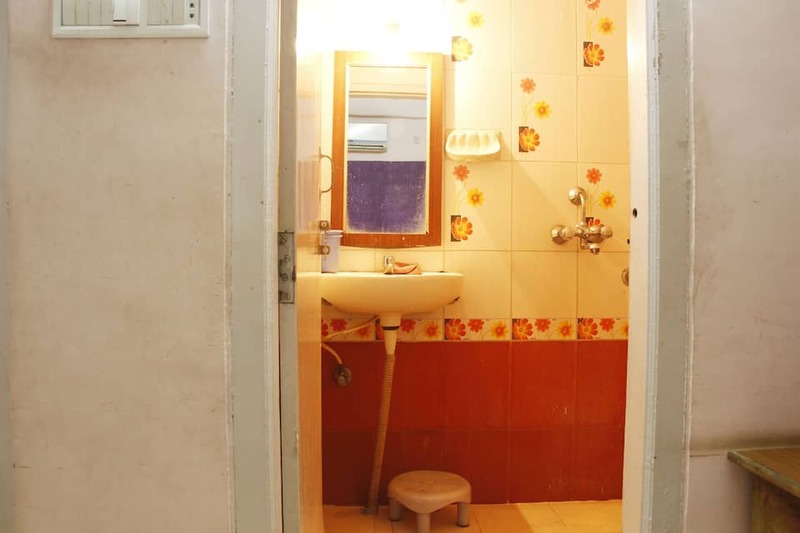 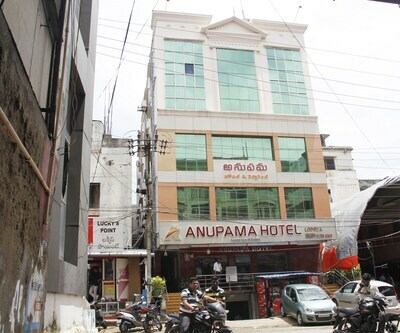 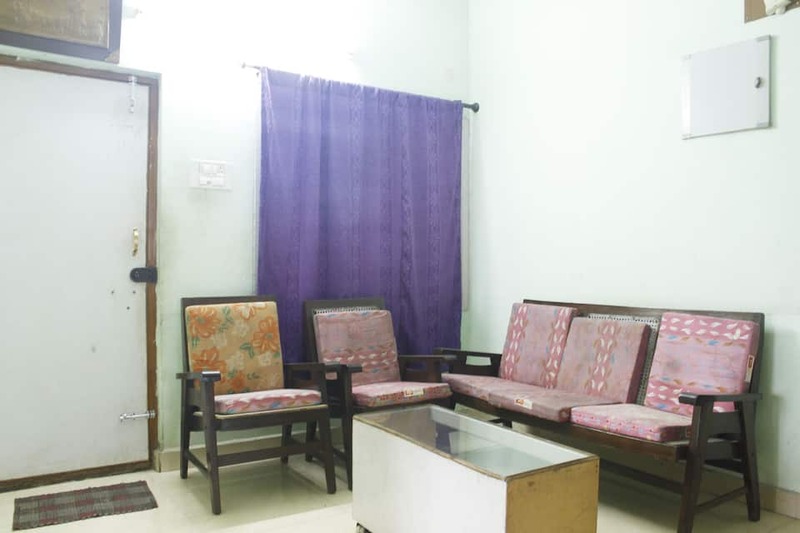 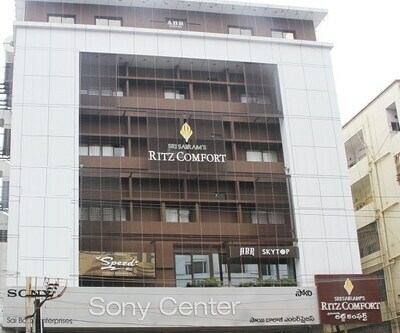 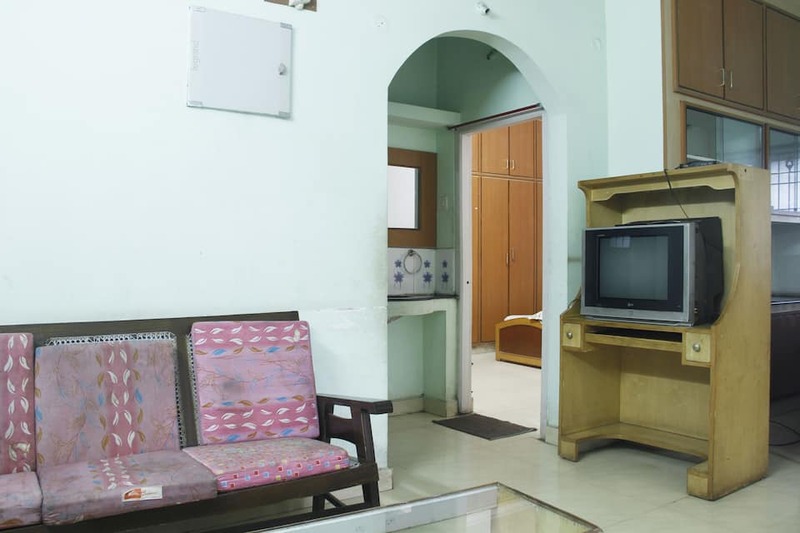 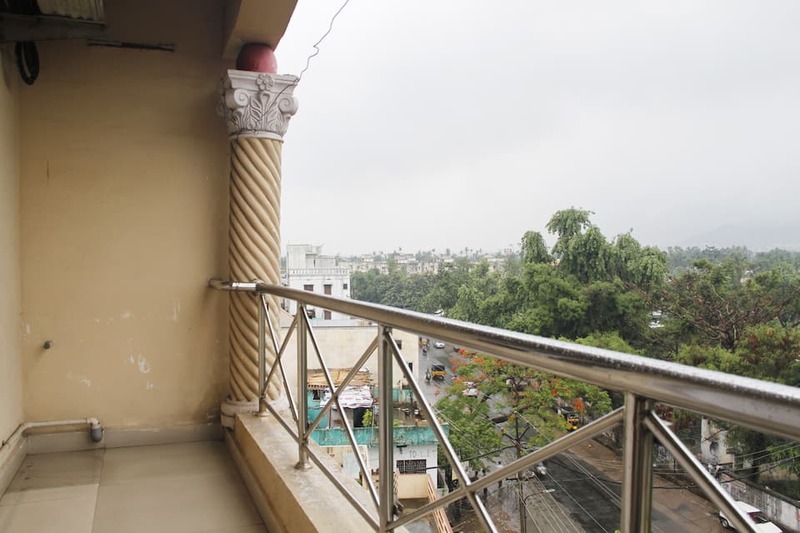 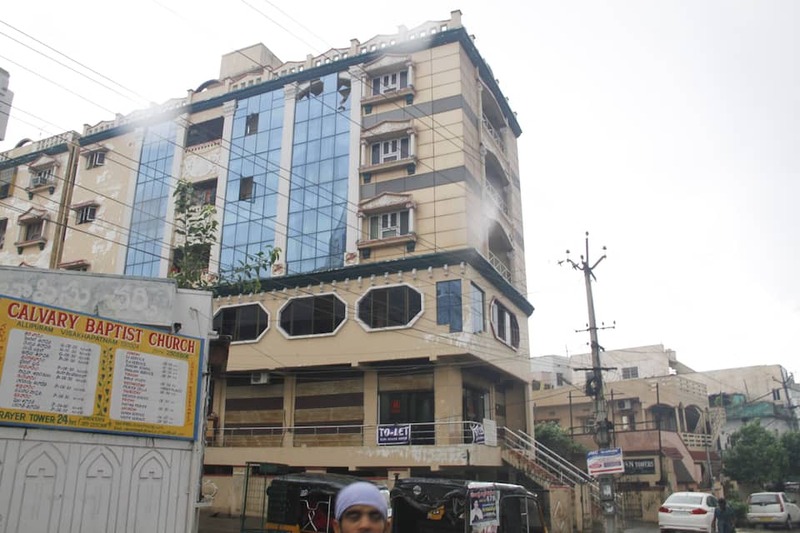 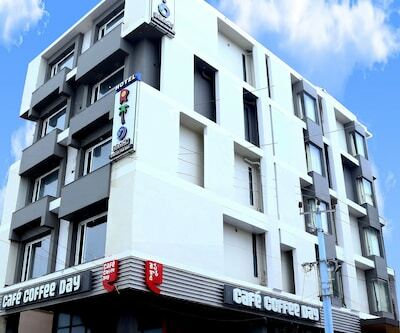 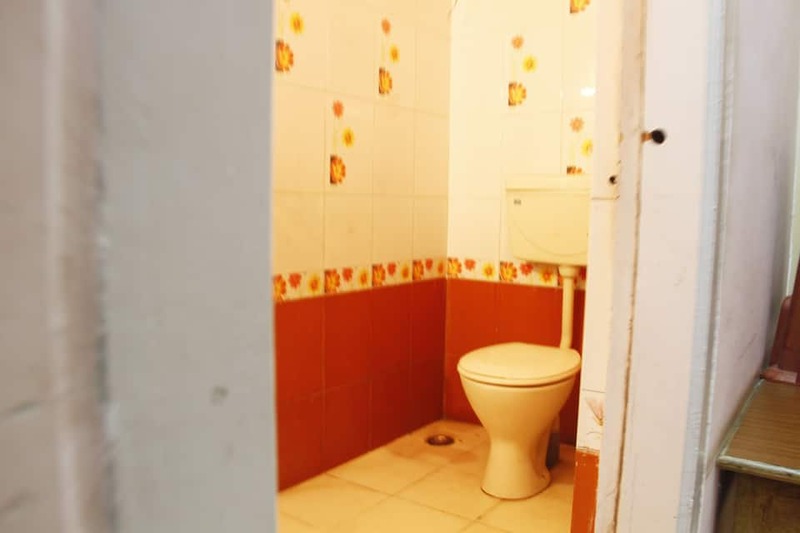 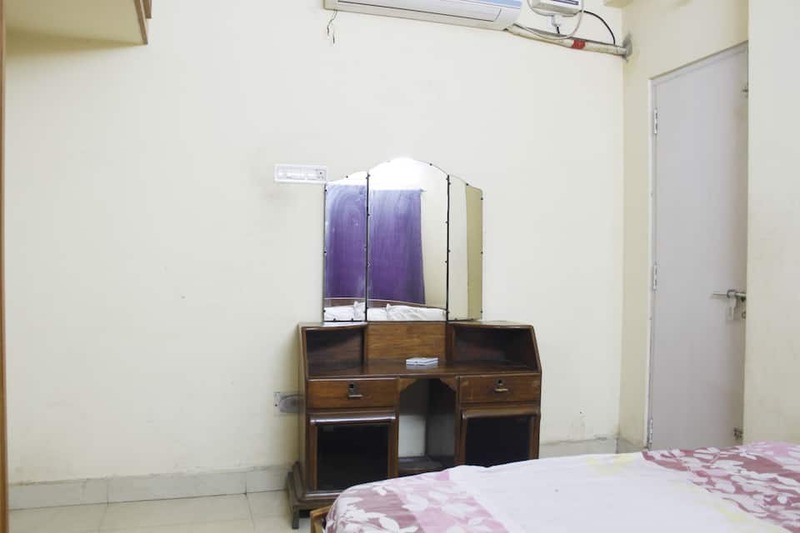  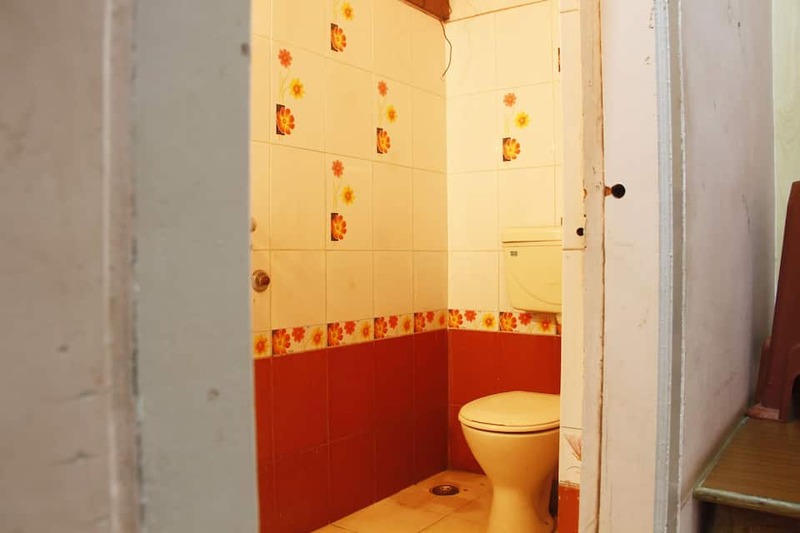 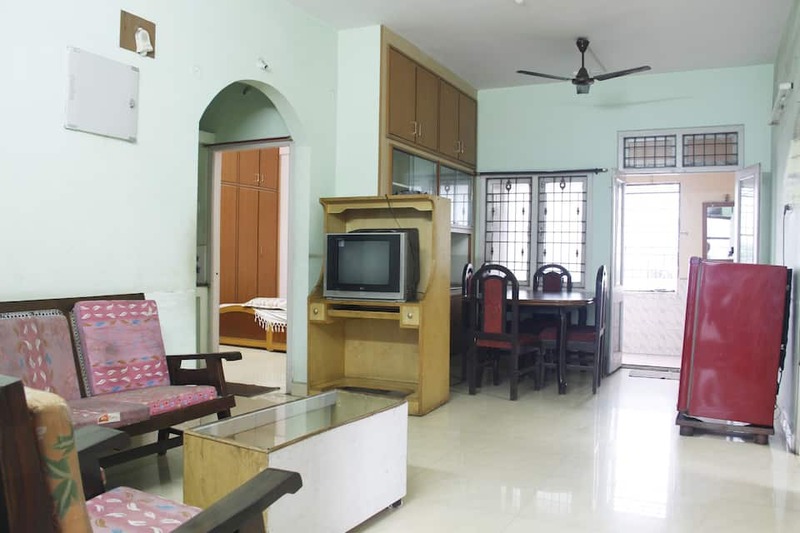 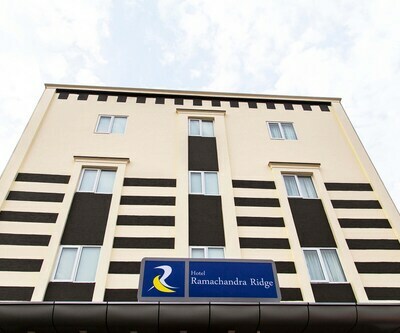 The hotel has tastefully decorated rooms with premium television, multi-line phone connection and an attached bathroom facility. 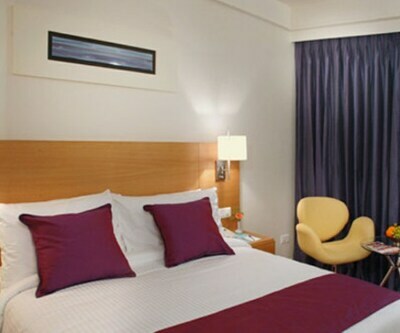 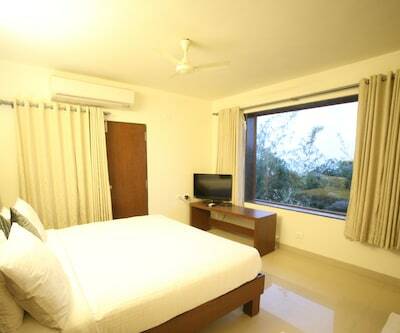 Guests can avail of round-the-clock room service facility. 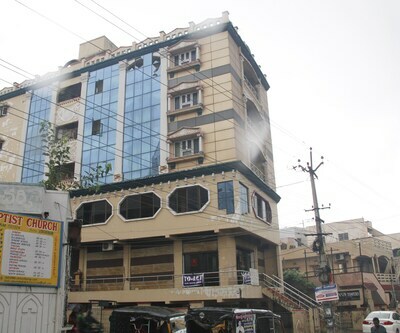 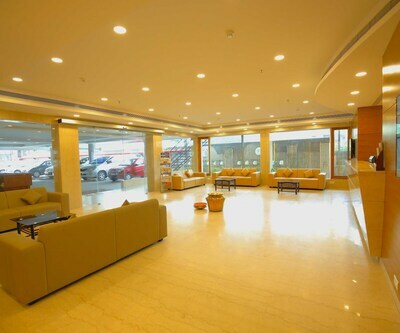 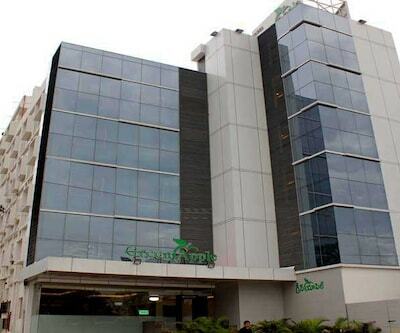 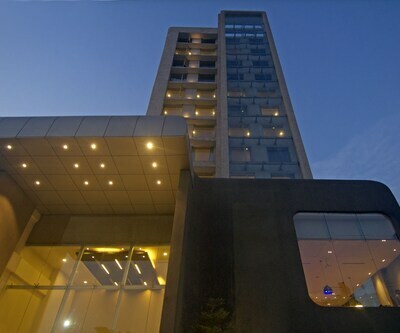 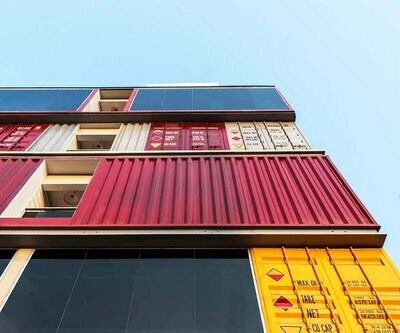 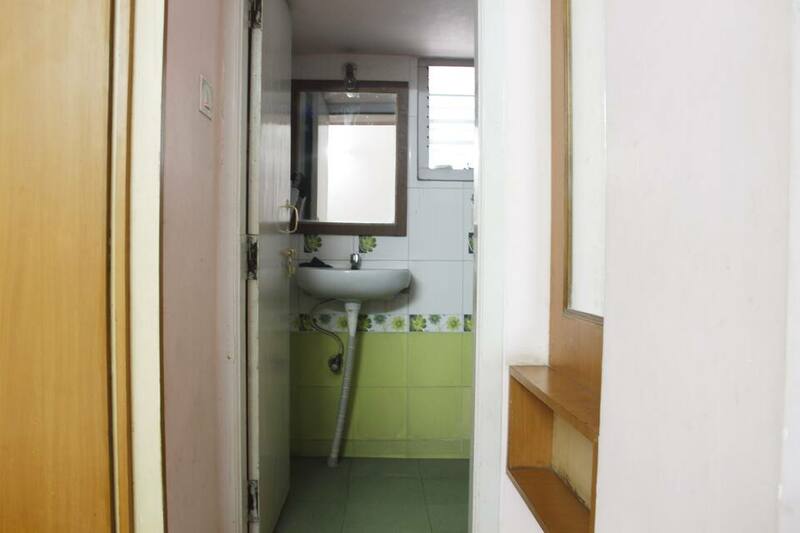 Perks like free parking space can also be availed of by this hotel with an elevator facility. 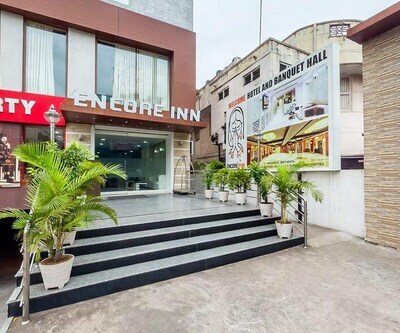 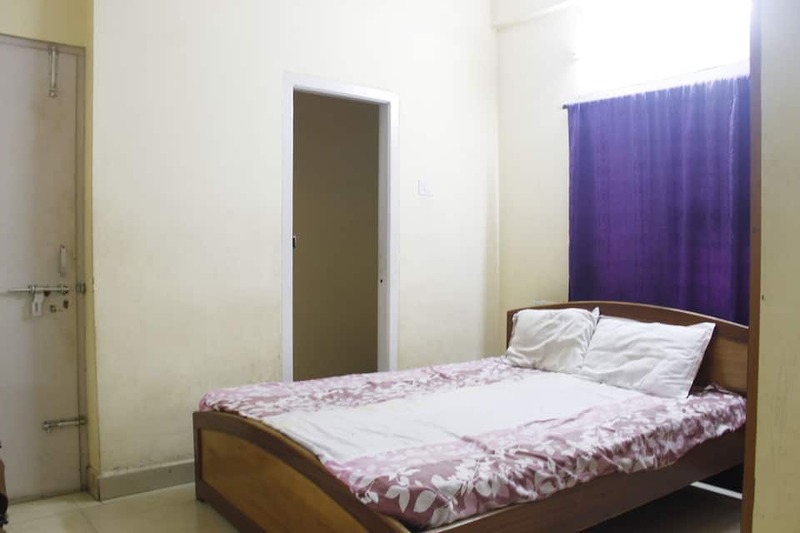 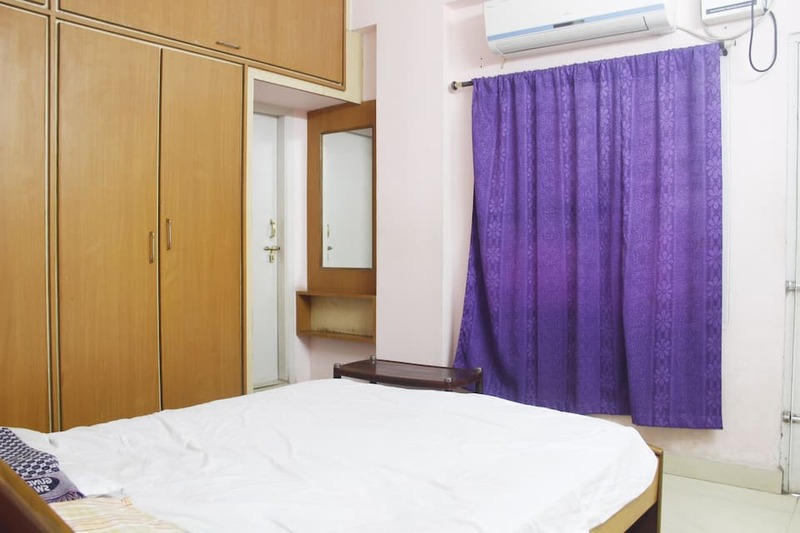 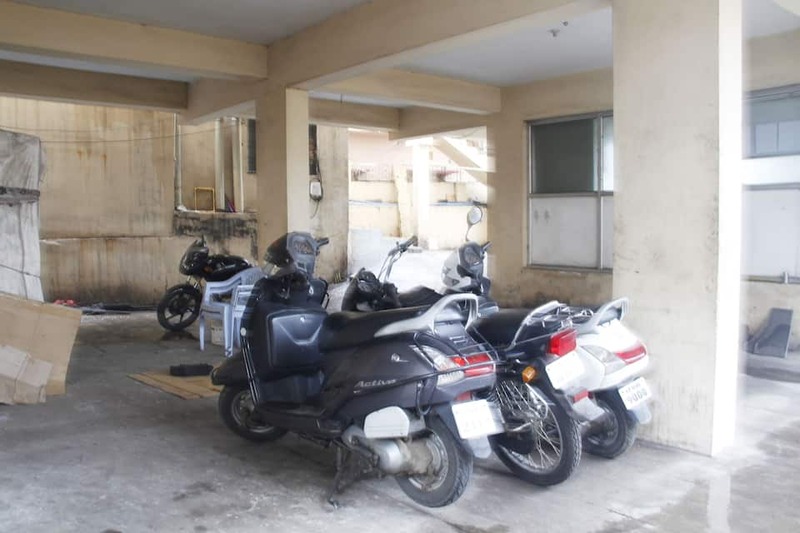 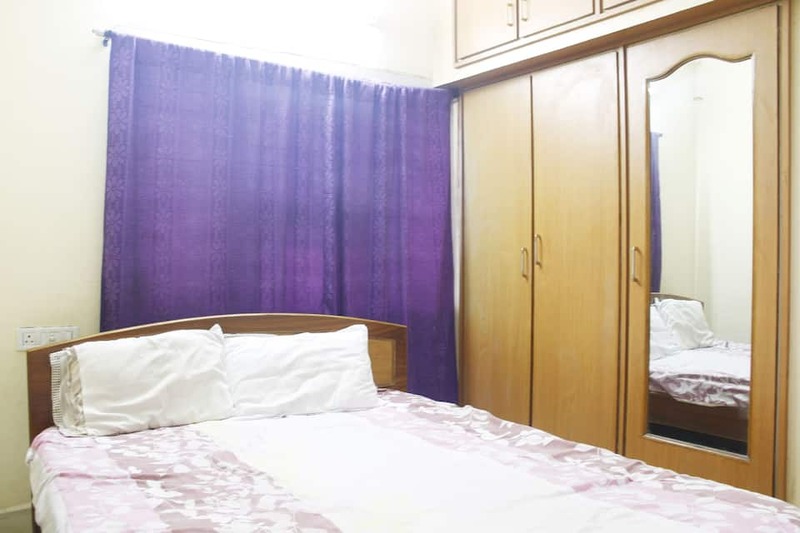 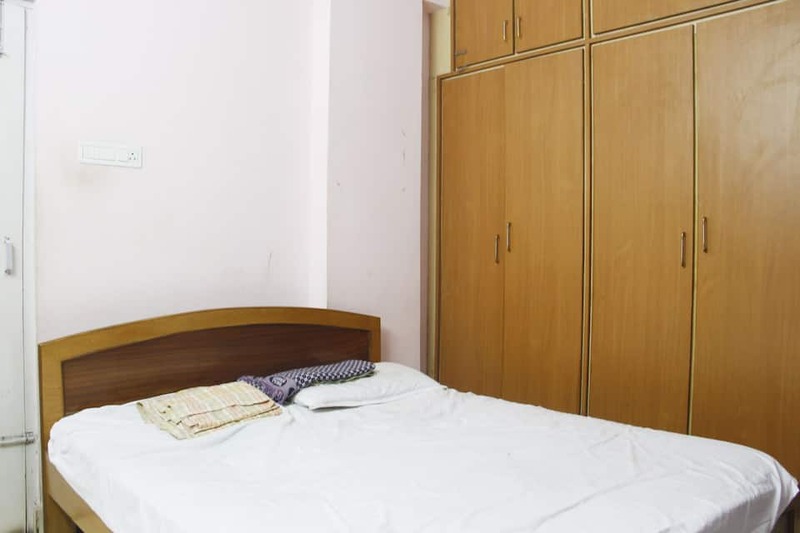 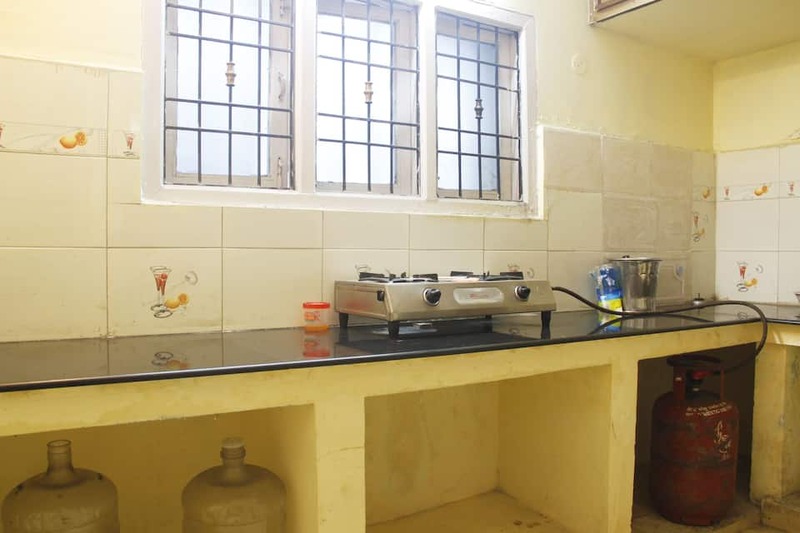 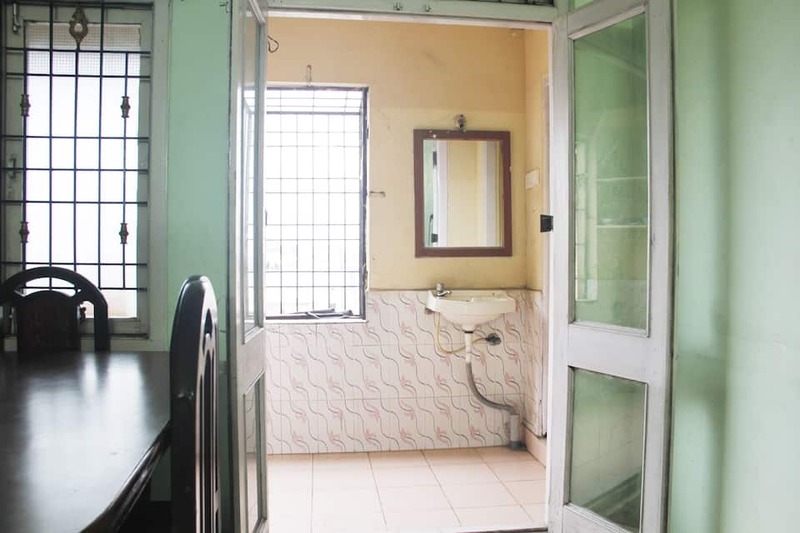 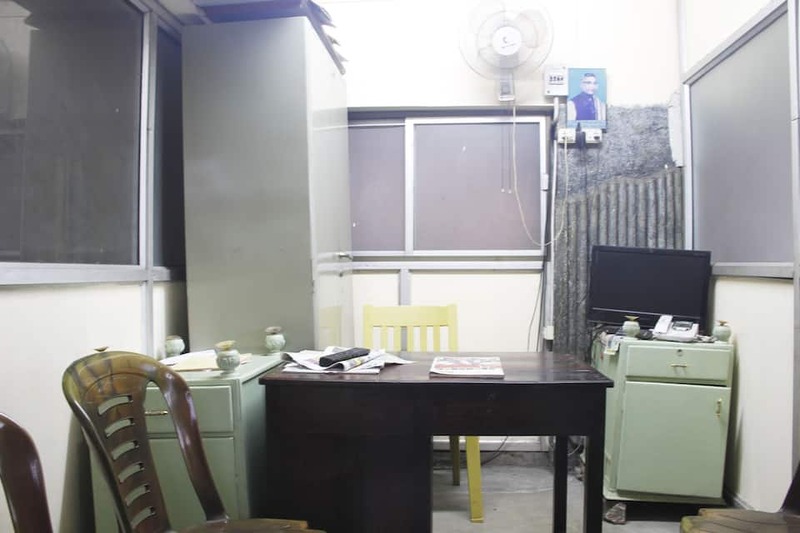 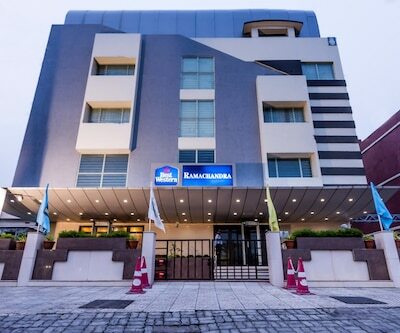 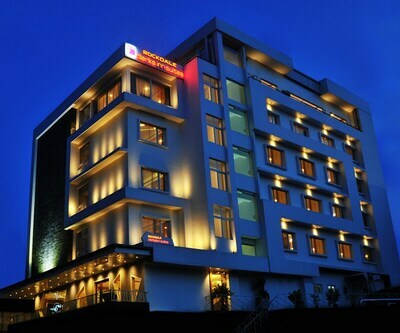 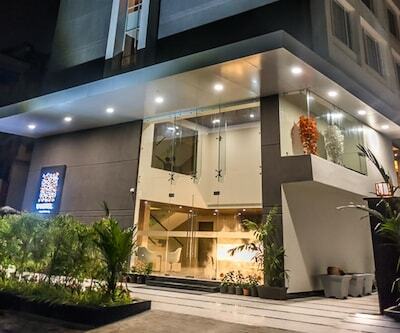 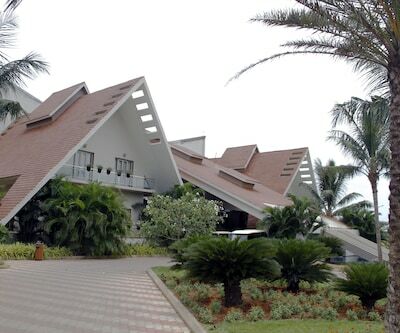 In-house laundry, luggage storage space, 24 hrs front desk facility and security service are provided by this hotel with backup generator facility.